The Wrap Around Case Packer places product from the side or top of the wraparound, harness style, or tray blank. 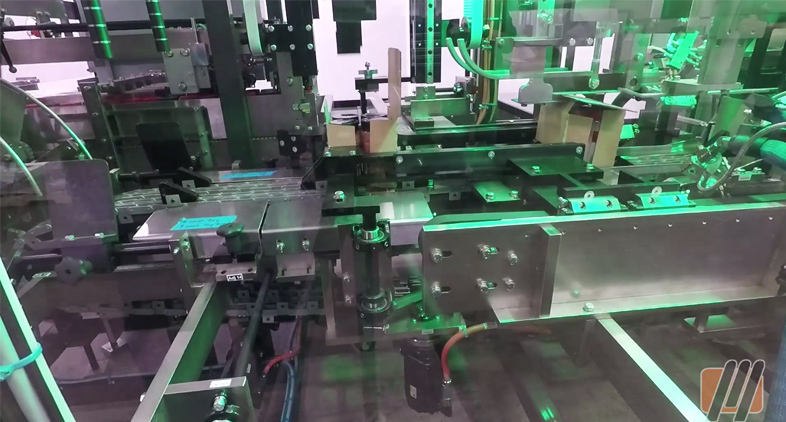 Massman Automation is the industry leader in wraparound case packing. The benefits of wraparound case packing are numerous, such as flat blank storage and shipment and greater case blank magazine capacity. Typically, corrugate use is lowered and the cost per blank is less due to the unglued manufacturer's joint. Improved palletizing can be achieved because the loaded Wrap Around cases are more square than a typical RSC type case. Massman Automation Wrap Around case packers are designed with safety, durability, productivity and efficiency as the top design criteria. 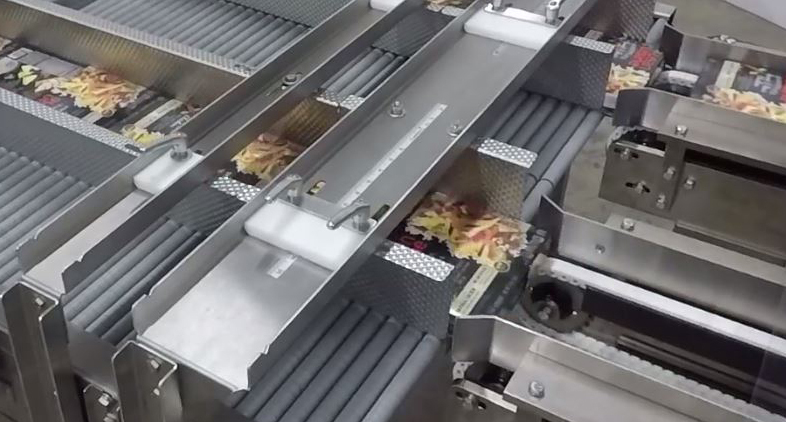 In addition, the Wrap Around case packer is capable of handling harness style case blanks, trays with or without display windows, and case blanks with tear-off perforations. The Wrap Around case packer is designed to your specifications. These heavy-duty machines are built to be dependable under multi-shift conditions. With Massman Automation’s in-house technical expertise in the design and programming of this equipment, you can be assured of years of efficient productivity and low-cost ownership.